RENSSELAER, IN. 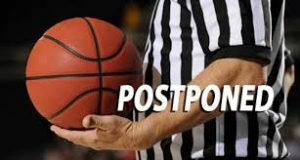 – The high school basketball game between Class 2A #7 LaVille at Rensselaer Central has been postponed due to weather conditions. A rescheduled date will be announced as soon as one becomes available.